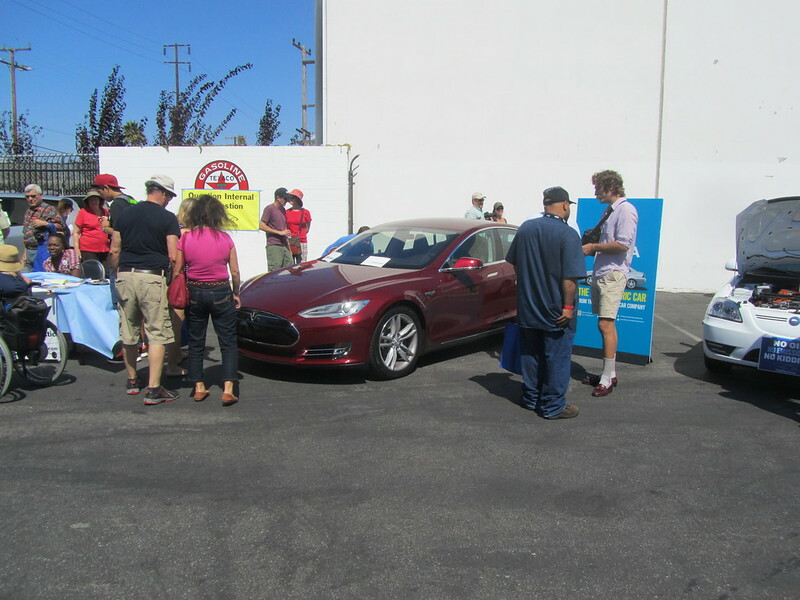 National Plug in Day 2012… Part 1… The El Segundo event for Los Angeles County. 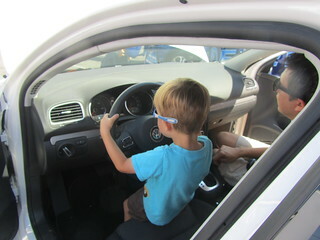 I attended my first National Plug in Day event in September and I had a lot of fun meeting fellow EV enthusiasts and even let a few folks test drive my ActiveE. I actually attended both the L.A. County and the Orange County event as they were both well within range of my ActiveE. For the pictures that I snapped at both events, I created a Flickr set to view these in. 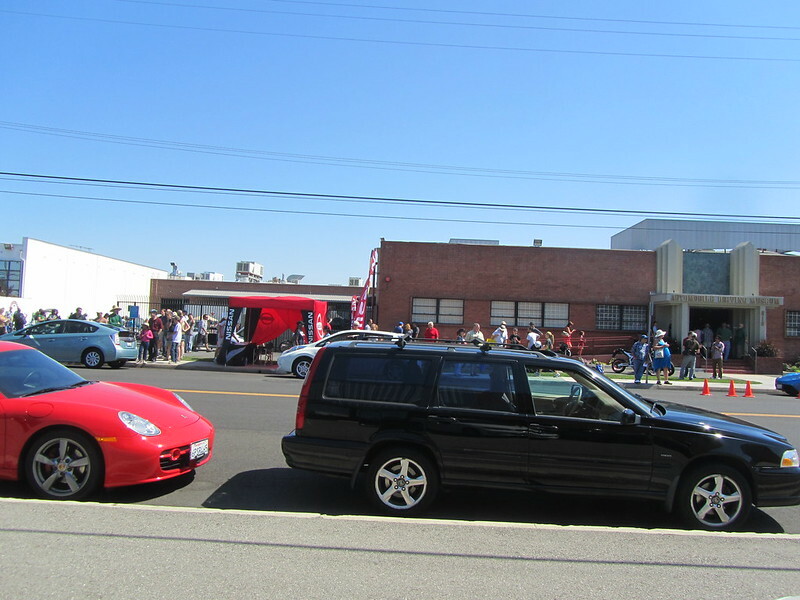 The Los Angeles County event was held in El Segundo at the Automobile Driving Museum. 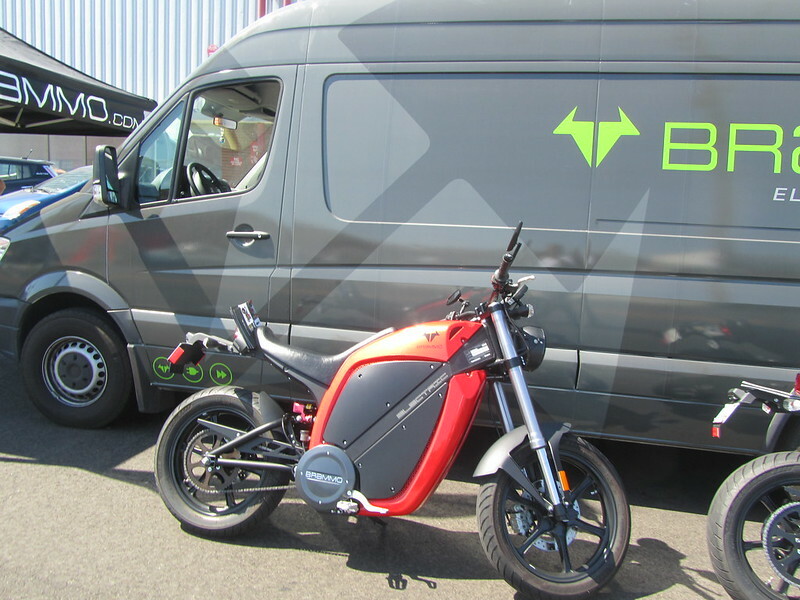 As part of the effort in encouraging ICE drivers to switch to EV, there were test drives provided by various EV drivers (Nissan Leaf, Plug In Prius, and Tesla Roadsters seemed to be participating) and I let the few folks that asked if they can check out my ActiveE have a ride as well. I met with a few other ActiveE Electronauts and had a good time talking with them. Inside the parking lot of the museum were a bunch of other cars including a Tesla Model S.
To make you feel like you’re there… Here’s a panoramic I shot. I planned on being at the event for the first two hours, so things were starting up when I got there. 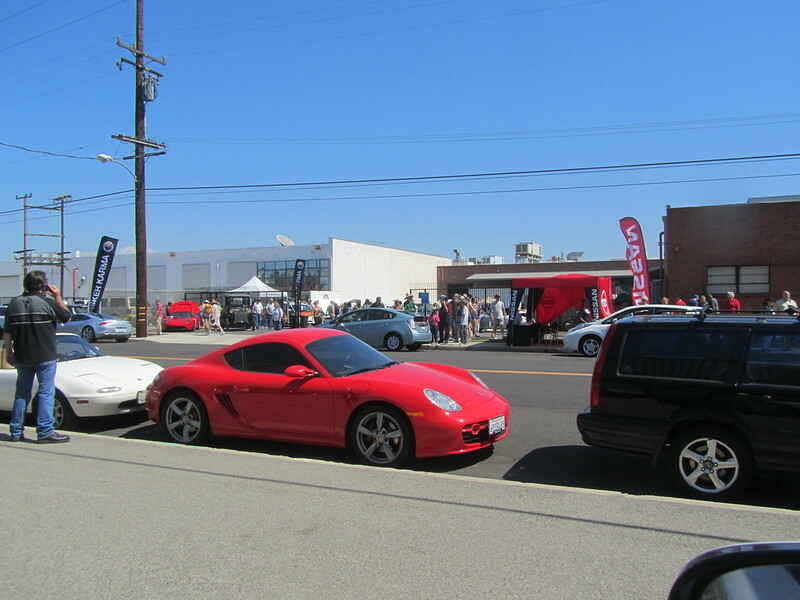 It was a festive scene with a DJ spinning in the back of the parking lot, Several EVs were well represented, including the Volkswagen EV Golf, Nissan Leaf, a new Toyota RAV4, Mitsubishi i (formerly MiEV), an ActiveE, Chevy Volt, Plug in Prius, Honda Fit, Fisker Karma, Tesla Roadster, and the rockstar – Tesla Model S. Blink Network was there getting people signed up and giving out some nice black baseball caps. 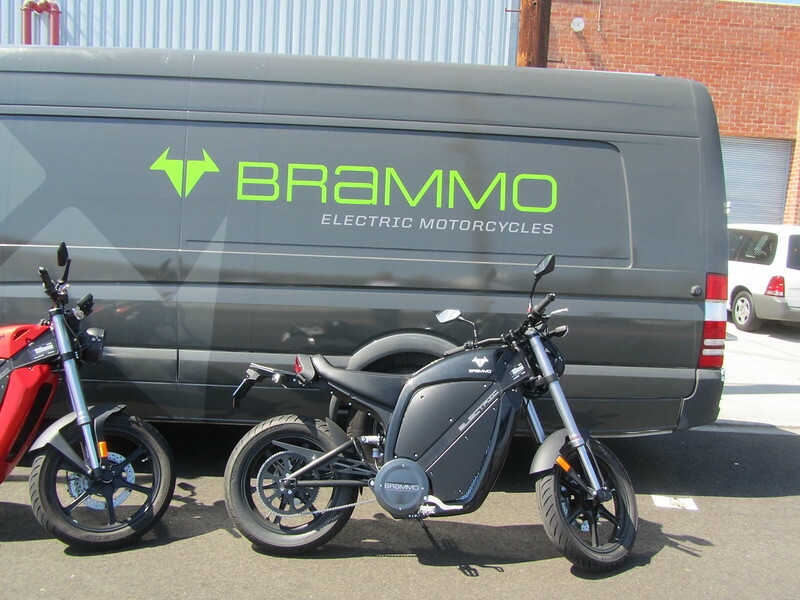 The museum displayed their old EVs as well. 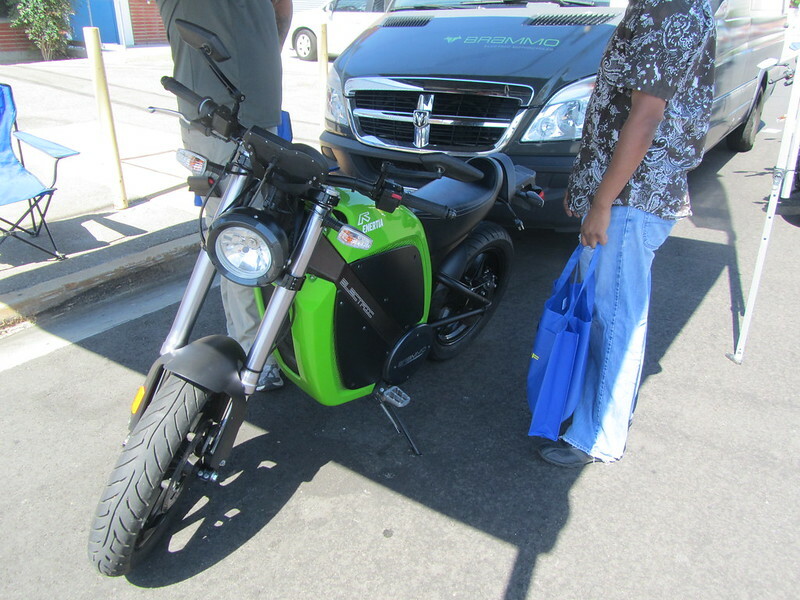 Across the street from the parking lot an Electric Motorcycle setup was provided. 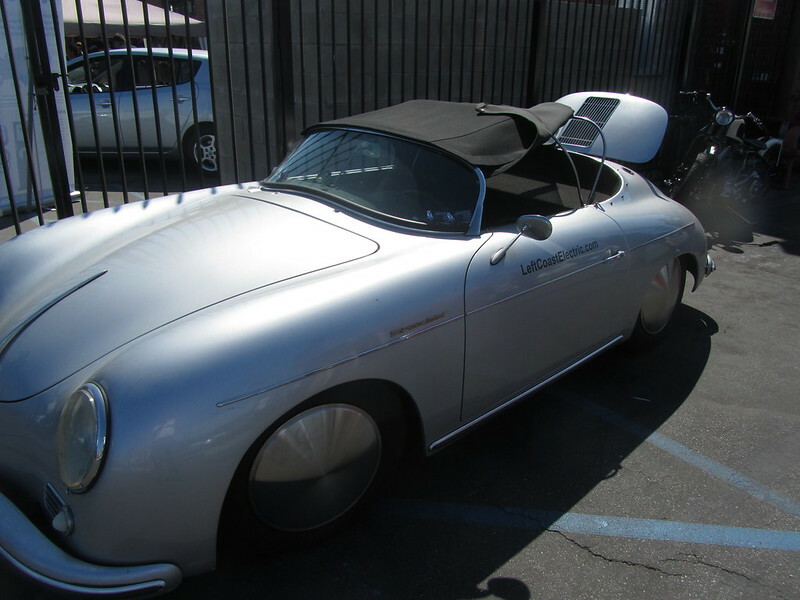 There was a guy who also converts ICE to EV and he featured his converted Porsche. In all, it was fun, quick trip as I had to make the drive to Part 2 of my day, which would be the Orange County event at the Mitsubishi North American headquarters. Previous Previous post: Election Night! 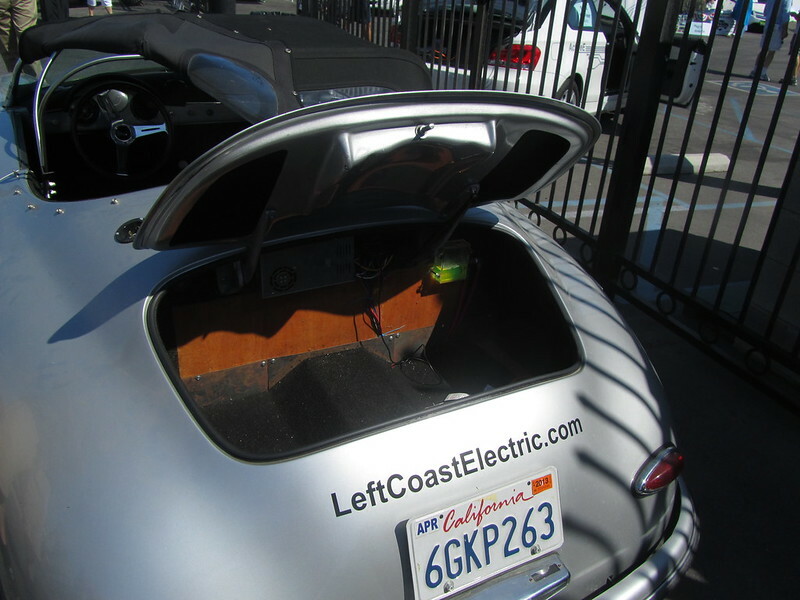 Next Next post: National Plug in Day 2012… Part 2… The Cypress event for Orange County.